A colleague at the college where I teach told me that this was an excellent example of a modern fairy tale. Since he taught some classes in Germanic Folklore and Greco Roman mythology, and since he was not easily impressed, this was high praise indeed. I remember my brother saying that during filming he was aware that they were making real art, and he was very proud to have been involved in this effort. I really enjoyed this post. Thank you. Hey, thank Nerdwriter for this. I just found it. 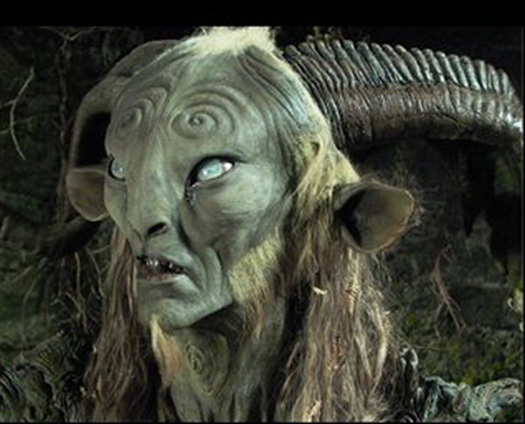 But yeah, I run a movie club at my school, and the students requested Pan’s Labyrinth for Halloween. I broke my rule against foreign films for that and was glad to do it. Nothing against foreign language movies, but a colleague of mine used to do the foreign language ones and I just don’t out of habit, but this was an easy choice. I got a good sized crowd for a Friday night, too. It’s a great movie.